Q: Do you host events such as weddings, showers, birthday parties, etc.? A: Yes, we host events. 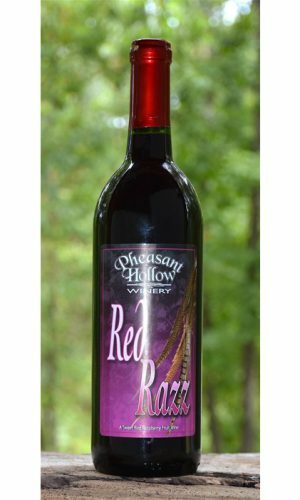 If you would like to talk about scheduling your event at Pheasant Hollow, please call the winery at 618-629-2302 and ask for Adrea. A: We do not at this time have a kitchen. We do carry a variety of snack items such as cheese, sausage, crackers, dips and chips for your enjoyment. A: Until we have our kitchen running, yes you may bring in your own food. Q: Are we allowed to bring our dog to the winery? A: You are welcome to bring your dog as long as they are well behaved and respectful of others. They must be on a leash and we ask that you clean up any “potty” messes that they might make. As per health department code, only service animals are allowed inside the winery. Q: Can we sit outside and drink our wine or beer? A: Yes, you may sit out on the deck or around the grounds and enjoy your drinks during normal business hours. Q: Why can we not bring in our own cans or bottles of beer since you do not carry our brands? 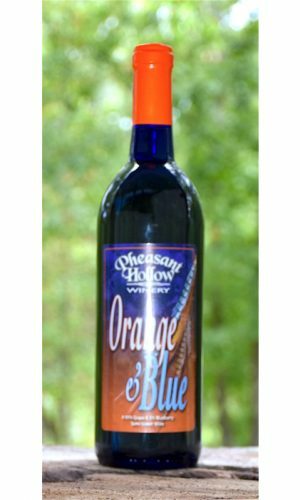 A: It is illegal for any alcohol not purchased at Pheasant Hollow to be consumed on the premises. We ask that anything that you are going to drink here, be purchased here. We do stock 8 popular beers on tap for you. Would you take your own beer into an Applebee’s? A: Yes, your supervised children are always welcome. We do have breakable items in the gift shop so the supervision is important. We have coloring books and a few games for the kids. Q: Is wine gluten free? Q: Does your wine have sulfites in it? A: Yes, it does. Sulfites are necessary but we use the minimum amount possible. Q: Do you have room in your parking lot for a camper or semi to pull in and park? A: Yes, we do. We have room for a bus or semi to pull in and turn around if the lot is not full. Q: How do Murder Mysteries work? What does my ticket include? A: Murder Mystery tickets are $45 each plus tax and include dinner, entertainment for the evening and a drink of choice. Tasting starts at 6pm and the actors will mingle for the first hour and talk to the attendees. Anyone wanting to play a part in the show is more than welcome to, but participation is not required. The 1st Act starts at 7pm and is followed by dinner. Meal consists of 2 main dishes, salad, potatoes, veggies, rolls, dessert and sweet and un-sweetened tea. Tickets typically sell out in advance, so we recommend that you call (618) 629-2302 early to reserve yours. Q: Where can I purchase your wine? A: We have two distributors that sell our wine to stores in all of Illinois except the counties around Chicago. 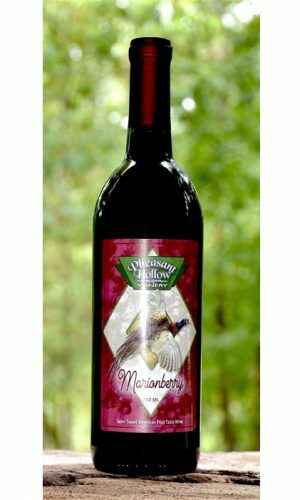 You can always call the winery or place an order on the web at pheasanthollowwines.com We will gladly ship it right to your door. Q: Do you charge for tasting? A: Tasting is $5 for up to 10 tastes. Glasses are not included but are available for purchase.